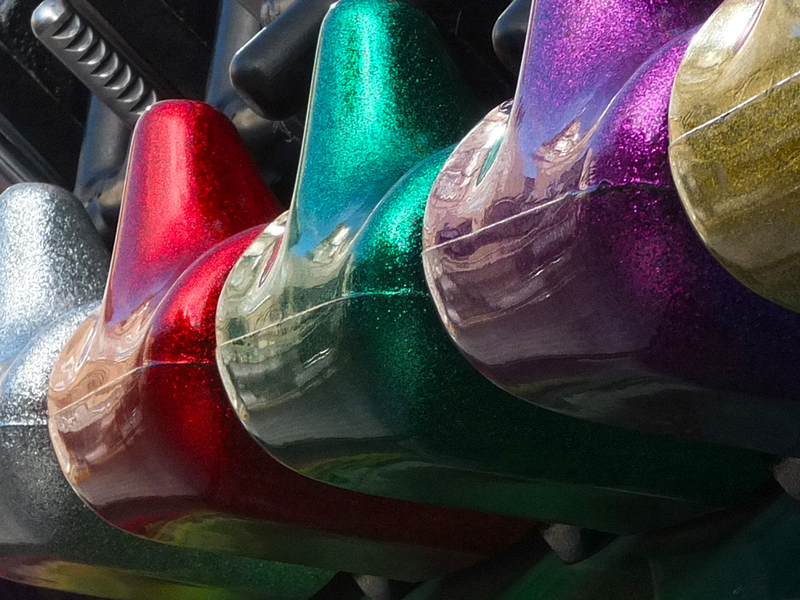 The post Fairground Colours, written some years ago, includes the phrase “There’s little sadder than a fairground by daylight”. But that was in Spain, where the heat and dazzle of the sun drain the bright neon from the rides and leave drab pastels instead. Here in the UK, the light has a different quality. This morning, there wasn’t much sign of sunshine as I walked between the great motionless machines of the local Mop Fair. 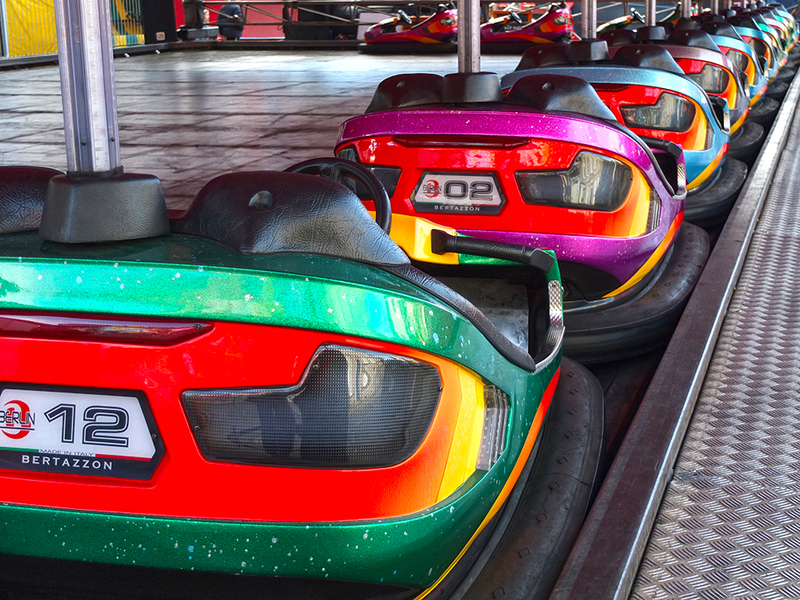 But even the unlit bulbs seemed relatively bright and the multi-coloured chrome of the parked dodgems still glistened. If it weren’t so late and so cold and damp out there now, I could go and see how dazzling the rides are on a wet night. I think I’ll settle for imagining it.